Drawing close on the Frame Denim popularity, J Brand jeans and Siwy Denim have the most stylish ambassador of them all: Kate Moss. 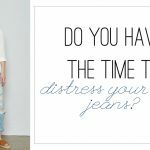 She’s been photographed on more occasions than we have fingers to count on, wearing the Sateen Jean from J Brand or the Siwy Hannah Jean from Siwy Denim. Both in a very dark, black wash. 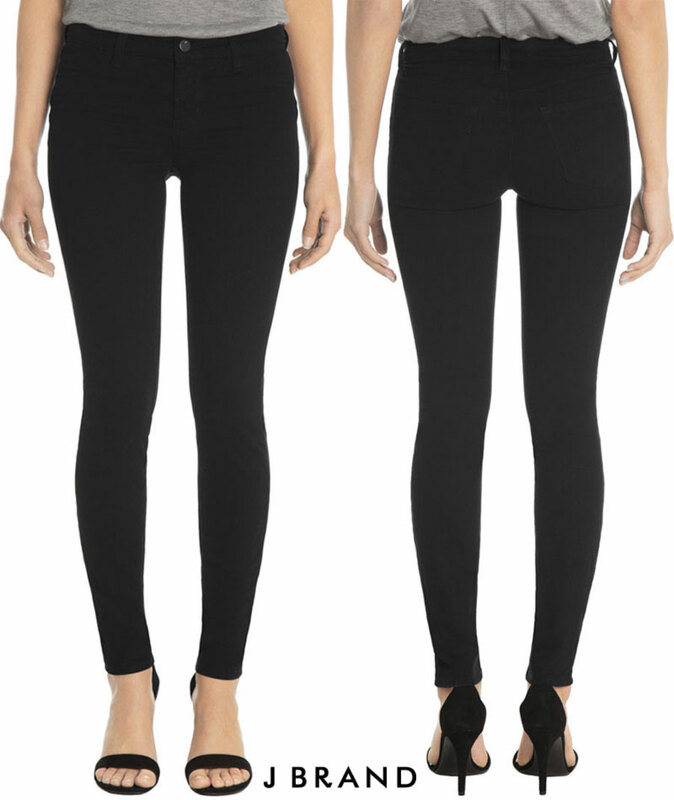 Both pairs go barely over $300, the retail price of a single Frame Denim Skinny de Jeanne pair. So that alone makes it a plus! It goes without saying that whatever Kate Moss wears becomes iconic as the wearer, so if I were to choose from that perspective alone (and the price), I would most definitely go for Kate’s choice. See also: Kate Moss is not afraid to wear the same sandals more than once! sells for $185 and comes in eight different colors, although Kate’s are black, there’s nothing stopping us from considering other options. The name comes from the very fabric, the J Brand Sateen denim are made from a super soft fabric with a polished finish. The skinny hugging promise is delivered by a special blend of 97% cotton and 3% elastane, faux front pockets and the image of Kate Moss wearing them clearly imprinted on our retina. See also: One of Kate Moss’ favorite bags! See also: What are Kate Moss’s top style rules? Good old, trustworthy Levi’s have always been my faves. Ellington, thanks for an advice I didn’t ask for. 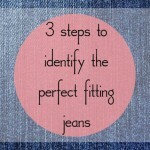 I was thinking of the Gap Boyfriend jeans, their store is almost around the corner. I’m gonna try it. I own only three pair of jeans. Two really Levi’s oldies and a pair skinny jeans brand……errr…..is in the washer!! LOL! I would love to try Gap’s Boyfriend cut as well – checked out their website but they only have them in one color? no dark wash? They are both nice but I also have a pair of the Frame’s in luxe noir and they are equally lovely. Trouble is, they really do sort of mould to your body, so if you’re having one of those days when you feel fat, they’re not the greatest choice.